rockefeller center | Play Happy. At the observation deck at 30 Rockefeller Center – AKA The Top of the Rock. 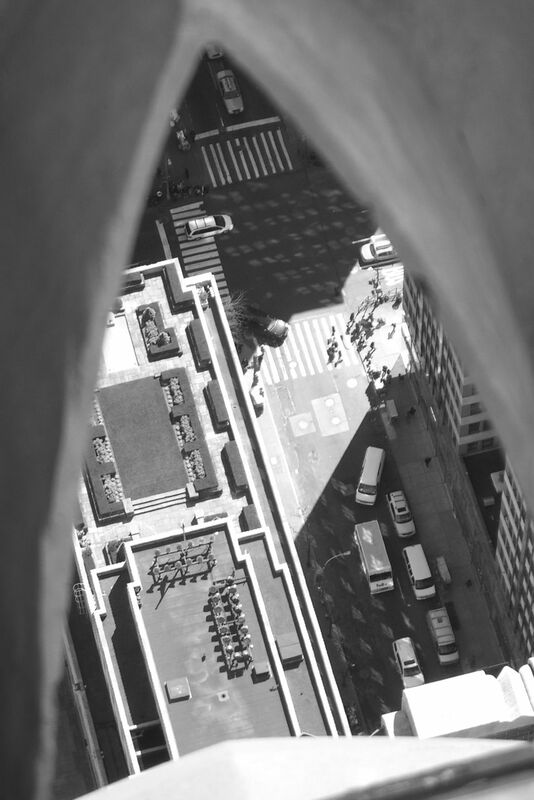 Taken through an archway looking down at the street, approximately 850 feet below. Note the garden on the left hand side of the photograph. Click pic to enlarge. Taken looking South from the Top of the Rock. Click pic to enlarge. 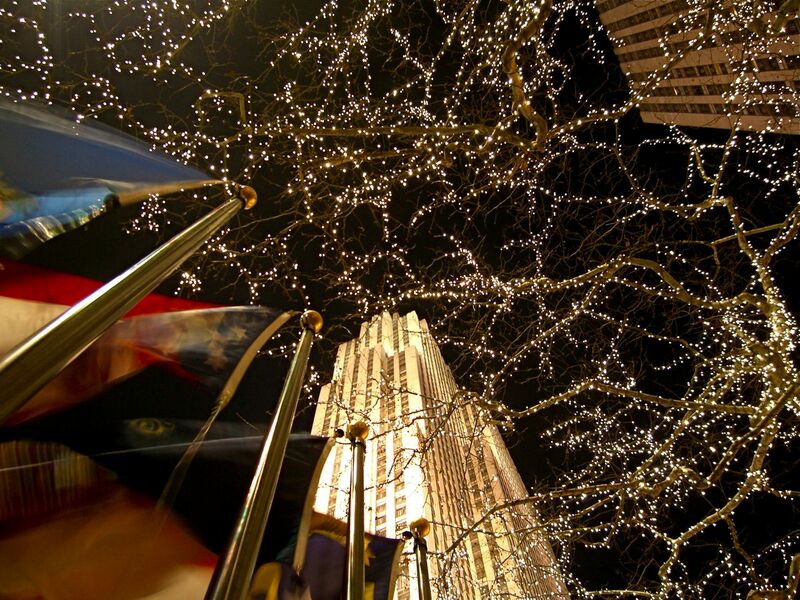 30 Rockefeller Center. Click pic to enlarge.